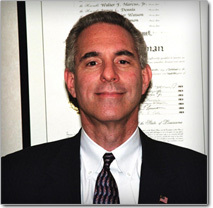 Please contact our law firm with questions about your legal issue. Kindly provide as much information as possible regarding your inquiry. While this first contact does not establish an attorney/client relationship, it will allow our legal team to begin an assessment of your case. We provide a FREE INITIAL CONSULTATION for all new matters and will handle most cases on a contingency fee basis with NO LEGAL FEES CHARGED UNLESS YOU RECEIVE A RECOVERY. 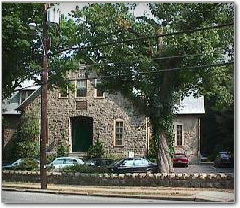 The firm maintains its primary offices in Wyncote, Pennsylvania, just north of Philadelphia. Our building is the historic Wyncote School House, built in 1894, which we acquired in 1998 and completely refurbished into modern law offices. From this location, we conduct our multistate civil litigation practice providing top-notch legal services to our diverse clientele.